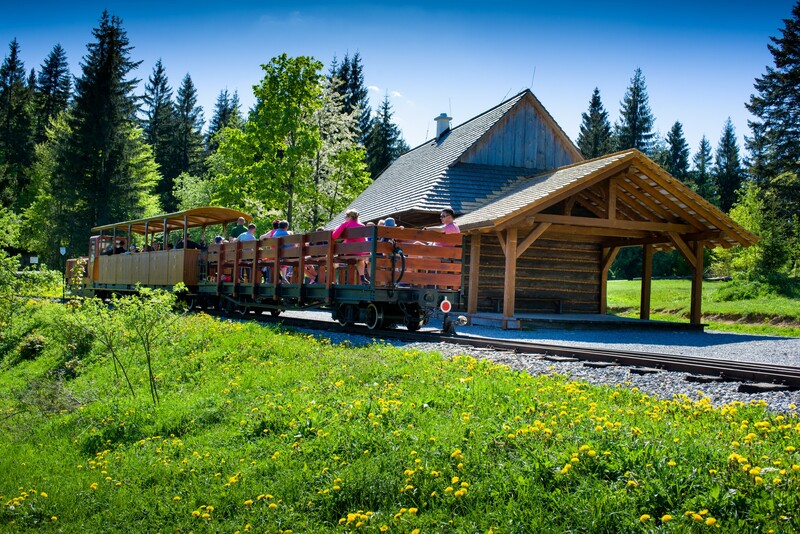 In one of the coldest villages in Slovakia, the technical treasure of Orava Forest Railway presents the original way of timber transport from the mountains. 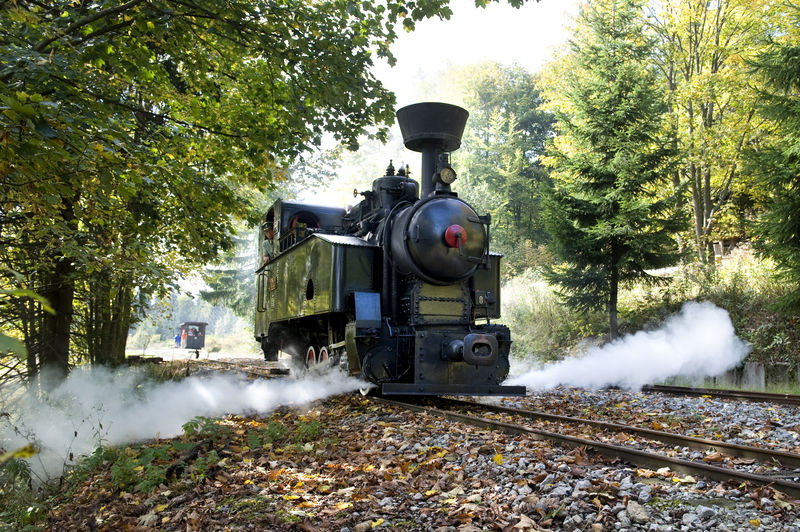 The unique technical monument of Orava Forest Railway is one of the very few narrow-gauge switchback railways preserved to this day. 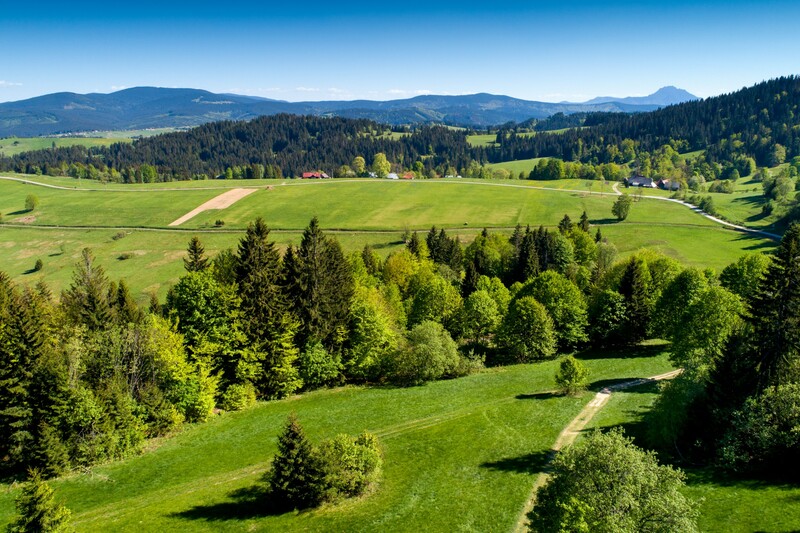 Its original purpose was to transport timber from inaccessible mountainous terrain, however, now it is one of the most popular tourist attractions of the Orava region. 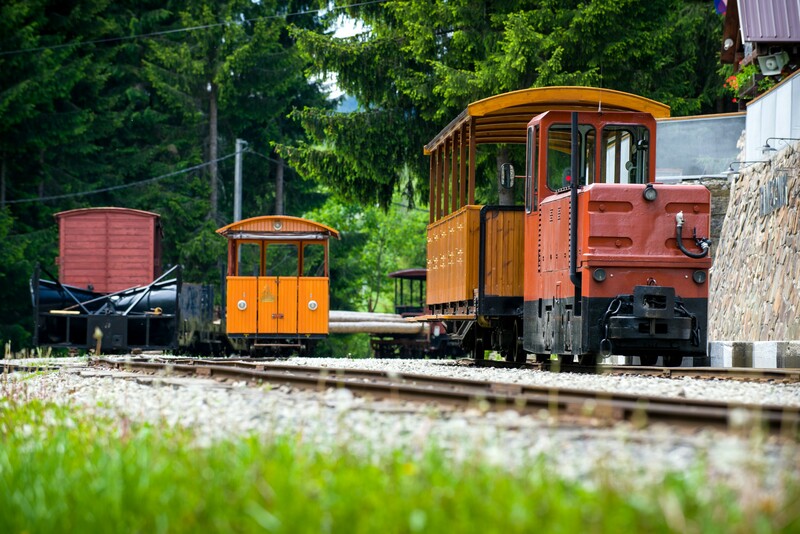 The sightseeing trains of Orava Forest Railway depart from Tanečník Station, near the village of Oravská Lesná. The station is connected with the village by a 6 km asphalt side-road. At the station, free parking is provided. The train depot, train ticket office, souvenir shop, exhibition documenting the evolution of the railway, children playground or peacock aviary are also located at the station. After the ticket purchase, passengers take a seat on a motorized draisine pulled by a motor locomotive. The train then starts a 15 – 20 minute ride to the peak station at the Beskyd Saddle, located 3 km from the Tanečník Station. 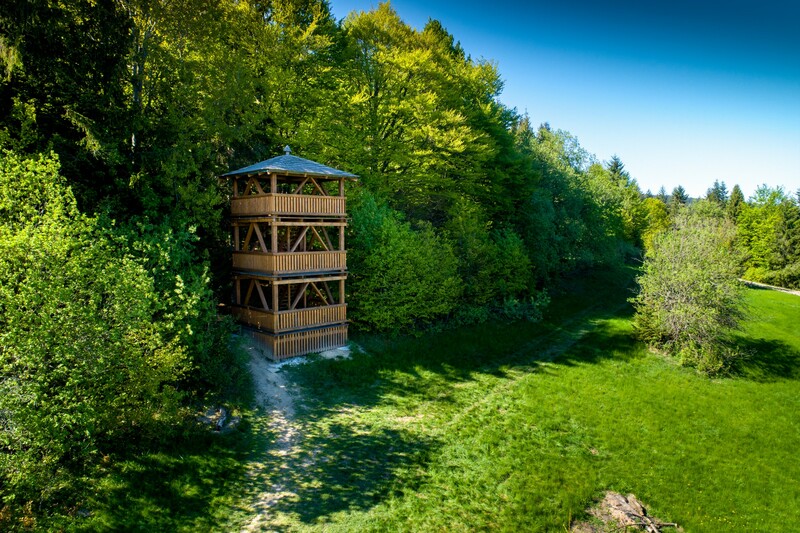 Here, 935 metres above the sea level, the train takes a break and the passengers can enjoy the magnificent view of Orava nature from a scenic tower. 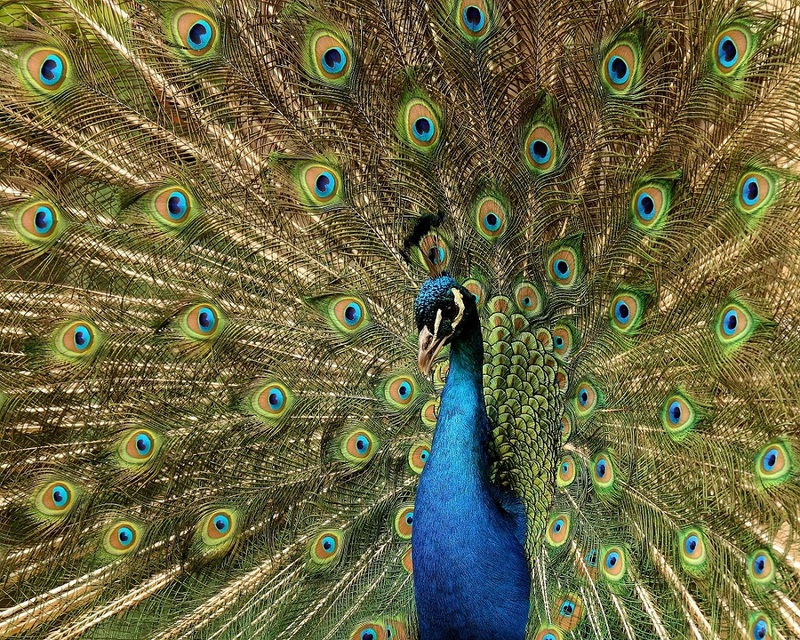 Goral Wooden Cottage hosting an exhibition dedicated to the Goral culture of Orava is also there to visit. Then, the train heads back to the valley. Duration of the whole trip is 1 hour 10 minutes. 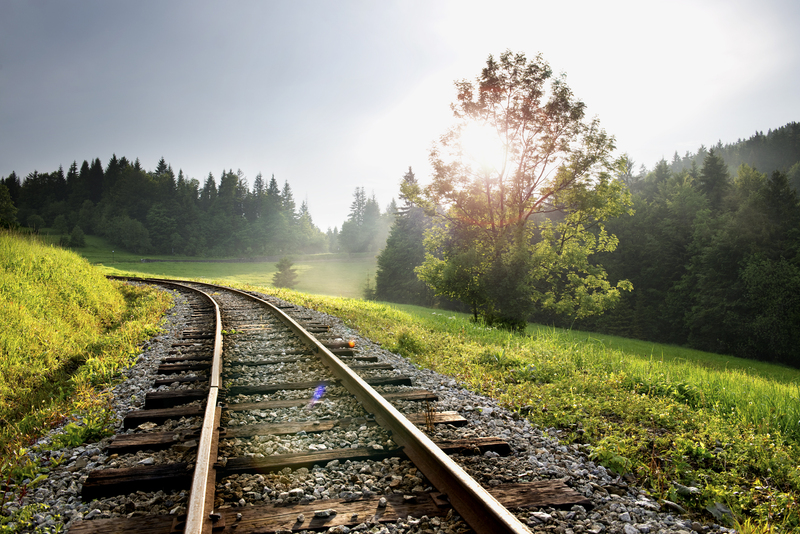 Receive all the latest news about the railway straight to your inbox.